Sign-up to Volunteer Your Porch! The bands that volunteer to perform at PorchFest are giving of their time and talents. It is very important to us that our volunteer bands have a good audience and attendees can easily walk the festival, so we are looking to find groups of porches together (but not too close). 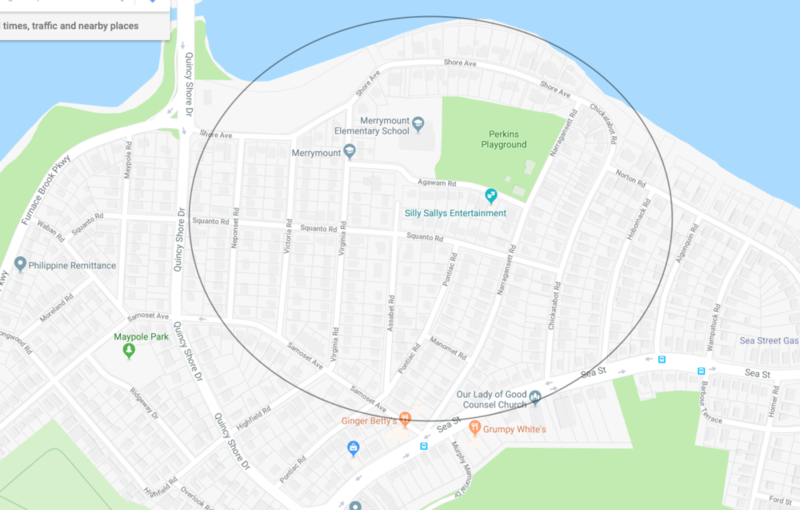 We are focusing on the parts of Quincy where we saw the most organic interest - Wollaston Hill, Squantum, and Merrymount. For these reasons, we may not be able to use all porches, but we truly appreciate your interest in volunteering! You are signing up to host the performances assigned to your porch, and we cannot honor music preferences. We generally assign two bands to each porch, with about an hour in-between performances and each performance is generally 45-90 minutes in duration. PorchFest Quincy runs from 3 pm - 9 pm. We will schedule one or more bands at your house during this time. Bands may also need time to set-up and take down their gear. Is this ok?